Rohit Bal designed grand, rustic, and beautiful interiors. Top chefs creating sumptuous food, pieces of culinary art in its own right. 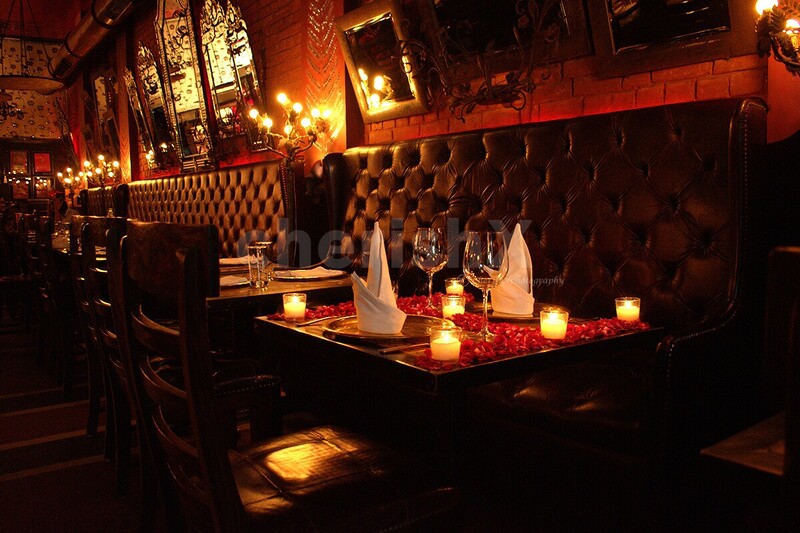 And light ambient music and excellent service on a curated table to create a perfect candlelight dinner! The cuisine is a contemporary interpretation of classic Indian cooking. Utterly authentic and yet also of the times we live in. Each one of the dishes is reflective of a commitment to preserving authenticity, identity and to ensuring a stirringly sumptuous culinary adventure. Everywhere, there are aspects of the creative genius that is India . 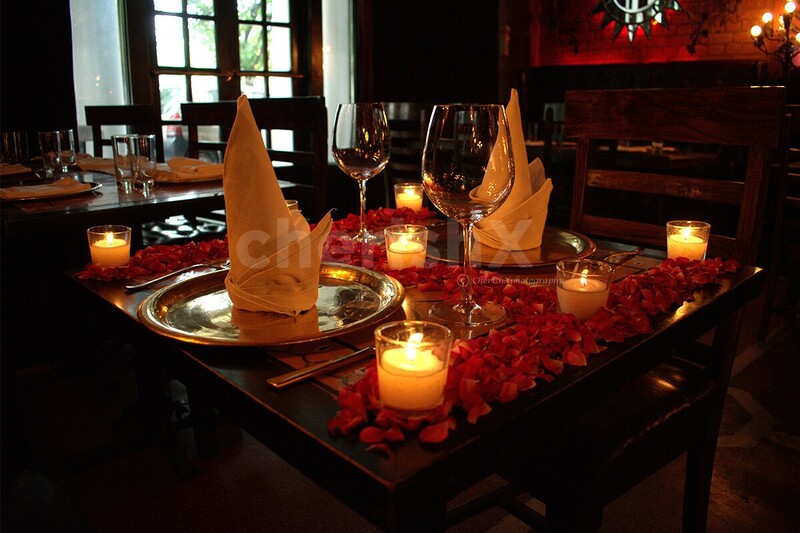 The looks and feel of this dining experience venue are created by India’s design guru - Rohit Bal. The interiors are both elegantly simple as well as exquisitely ornate. 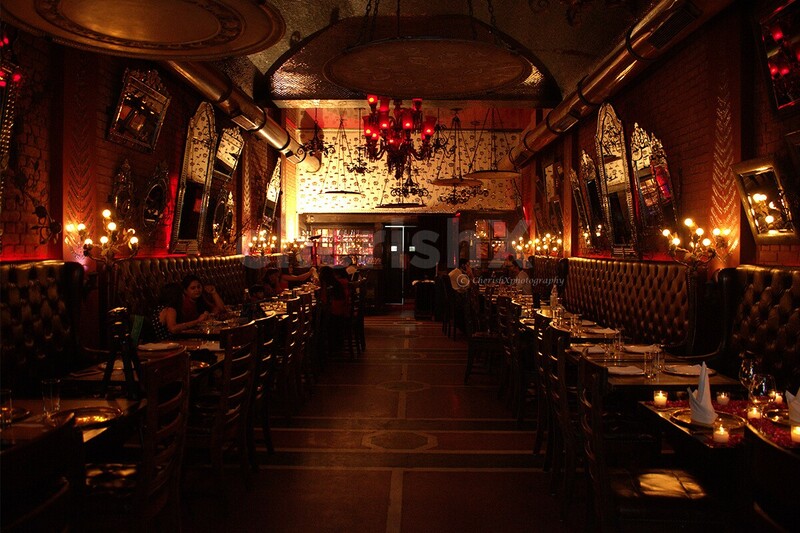 The rich-red brick walls, strategic soft lighting and flickering shadows from low intensity chandeliers create an earthy feel to the restaurant. The carefully arranged backlit mirrors, in a plethora of shapes and sizes border on the artistic and are almost reminiscent of a forgotten era. India of yesteryears is thus married at once to a world distant from it. 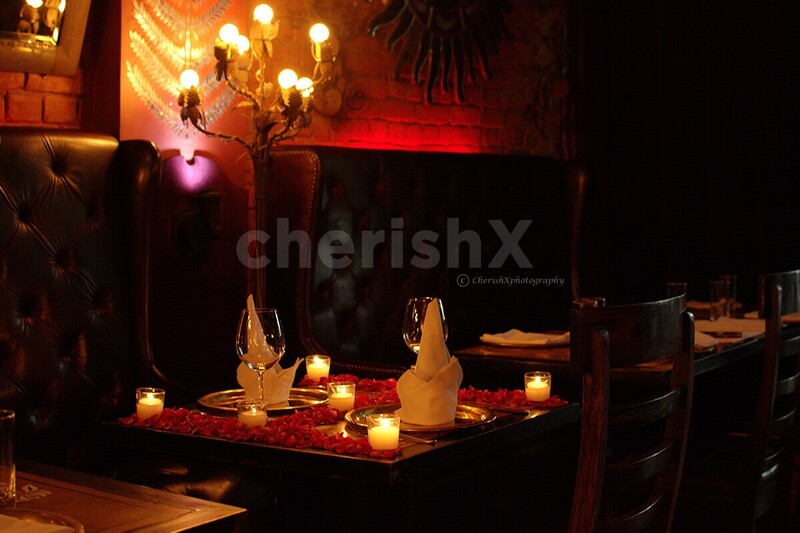 Your experience would start with welcome drinks, which are on the house from Cherish! The drinks will set the tone for your perfect 3 course dinner of 3 starters, 3 main course dishes and 2 desserts. 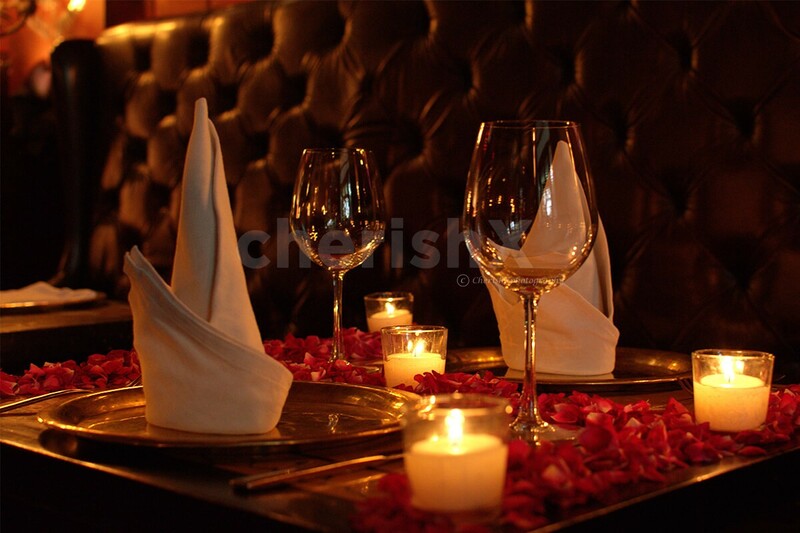 All this sumptuous food decorated elegantly and served courteously for a refined and memorable experience.